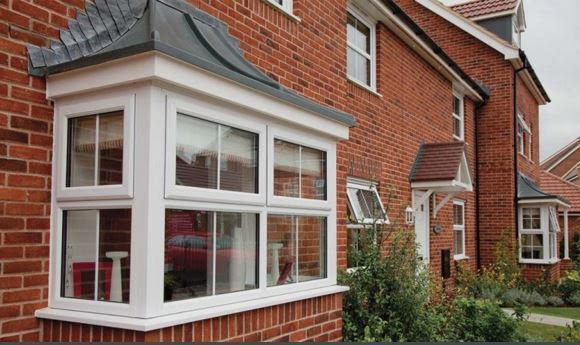 When choosing windows for the ground floor of your home you want them to look great, open wide enough for you to enjoy fresh air but to also keep your home secure. 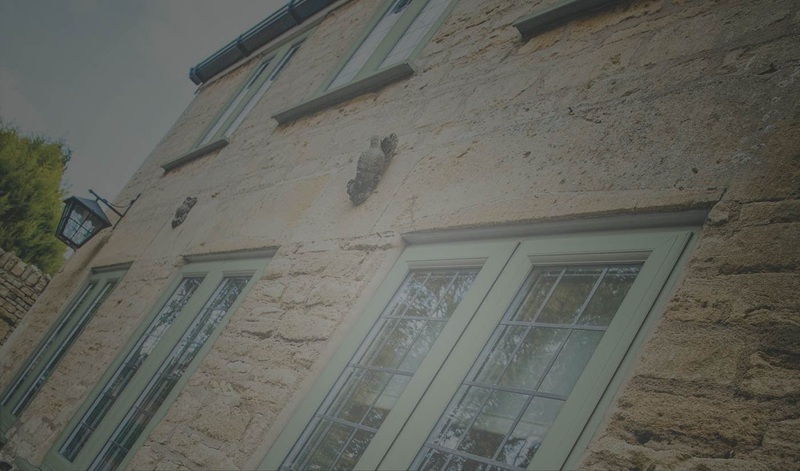 One good option would be Heritage Windows, which give your home an authentic appearance with all of the modern benefits, including lockable handles for security. Replacement windows on the first floor or above need to be fire safety compliant. In our own home our upstairs bedroom window is also our planned fire escape. 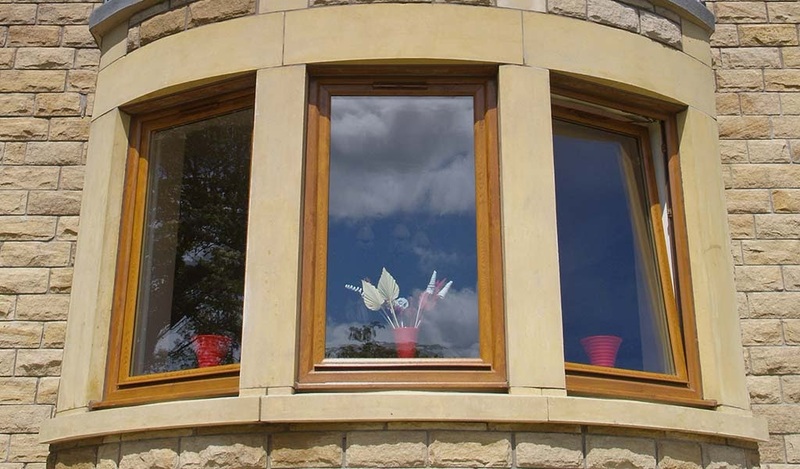 However, for safety reasons you won’t always want your whole window to open so Tilt and Turn Windows are the solution. You can tilt them for fresh air and ventilation. You can also turn the whole window open for cleaning the windows from indoors (and for the all important “in case of an emergency” fire escape). If you buy your ideal house but it happens to be close to a busy road or train line, there are measures you can take to keep the noise to a minimum. Triple Glazed Windows are fantastic for blocking out background noise, as they are acoustically insulated to block out as much external noise as possible. 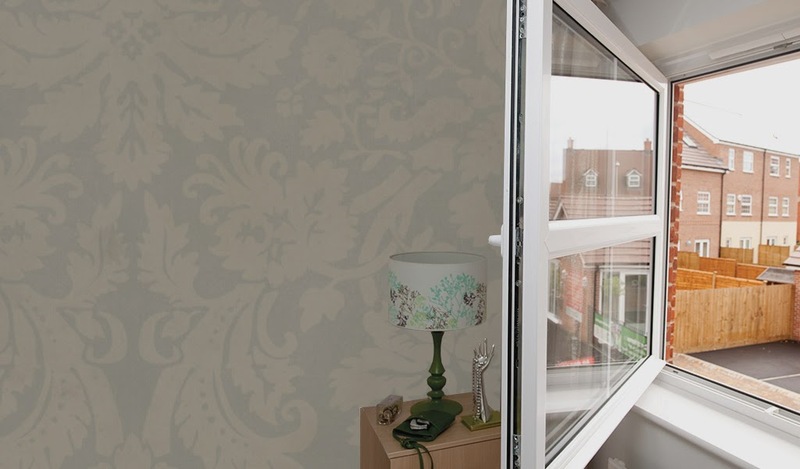 As well as being perfect for a home near the motorway they also minimise heat lost from within the house, whilst also allowing in warmth from the sun- an energy saving technique called ‘solar gain’. Frosted glass used to be essential for privacy in downstairs overlooked bathrooms. However in recent times people are more often choosing the same glass as their other windows for a more coordinated look and using other methods for keeping their dignity. No one wants to keep their blind or curtains closed all day so instead frosted glass film can be stuck to the inside of the window or a “bottom up” blind could be used for privacy while also still letting light in. 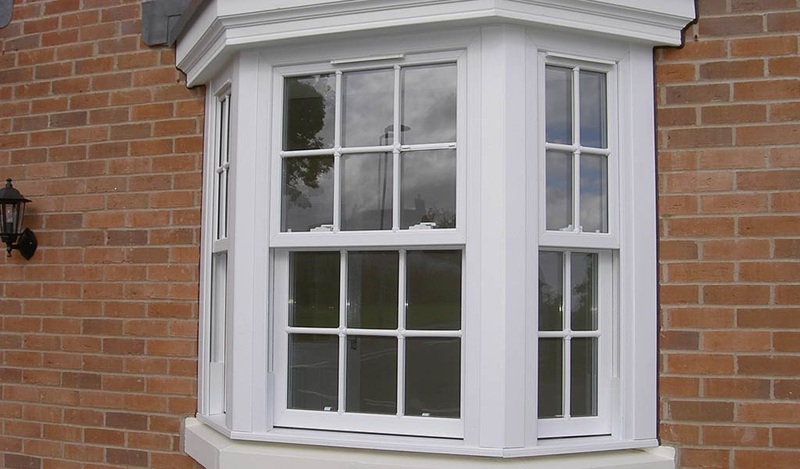 If you have a room that could benefit from a little bit more space then you could replace a standard window with a bay window. You could then add a window seat to sit and read or just enjoy the greater sense of space and the increase of light flooding in. 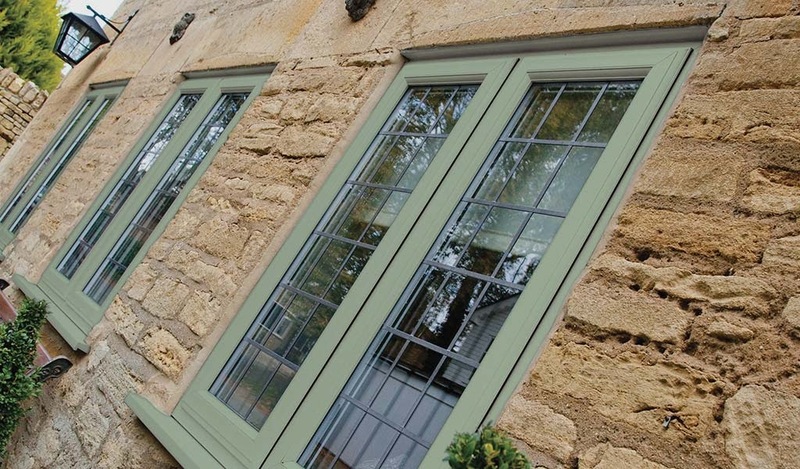 What factors do you need to think about when choosing your new double glazing?